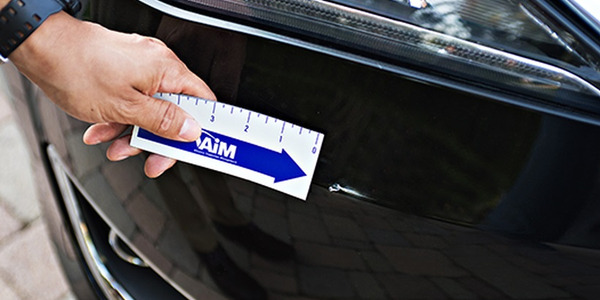 LeasePlan Canada will be partnering with Alliance Inspection Management (AiM) for its off-lease vehicle inspections within the Canadian market to increase transparency and trust in transactions. 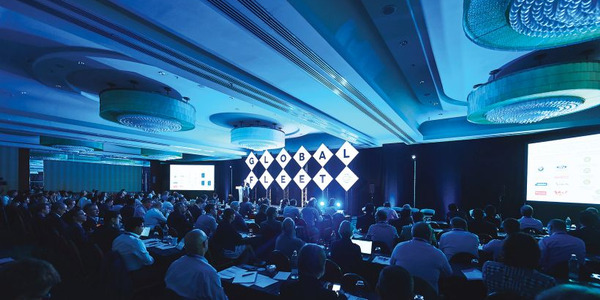 Early-bird registration for the 2019 Global Fleet Conference in Miami, Florida will run until May 2, 2019. 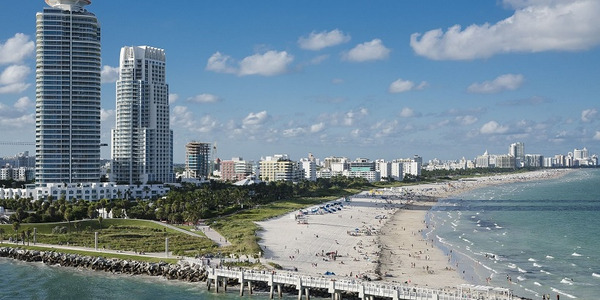 Those who sign up before the deadline will receive a $100 discount. 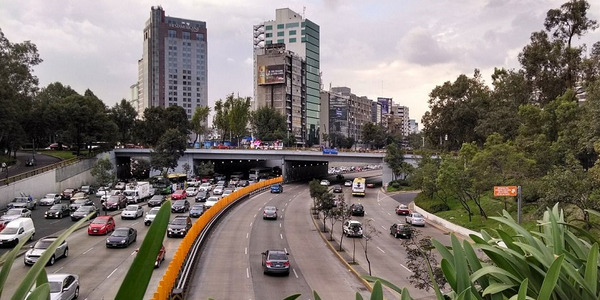 A Mexican insurance company is collaborating with a global telematics provider to help analyze the driving behavior of its commercial fleet and expand telematics capabilities in the Mexican market. 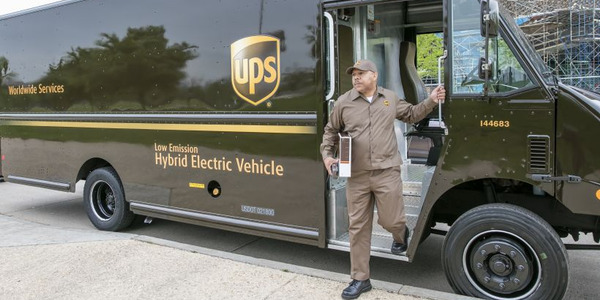 UPS is working on a global safety initiative that is designed to address several global road safety issues, including driver training and pedestrian safety. 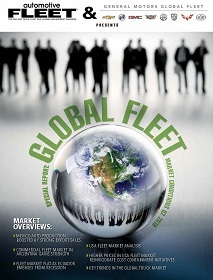 Canadian Automotive Fleet will serve as a media sponsor with Bobit Business Media for the 2019 Global Fleet Conference. 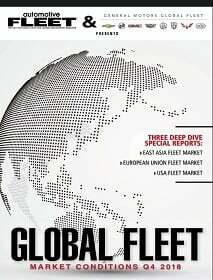 Known as the Global Fleet Deep Dive, the five pre-conference concurrent educational tracks will address themes impacting multinational fleets on topics dealing with safety, mobility, technology, and complex fleets. 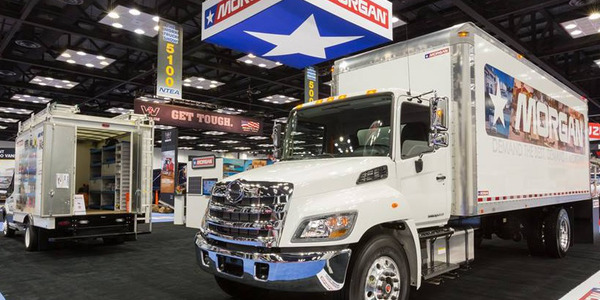 Morgan Truck Body and its subsidiary, Morgan Canada Corporation, have acquired Multivans to increase its market share and growth and aims to produce truck bodies that accommodate cargo of varying configurations. 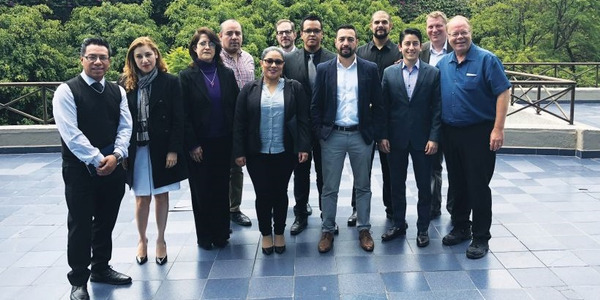 Members of the Mexico Fleet Manager Group have announced a partnership with the Automotive Fleet & Leasing Association (AFLA) to form the Mexico Fleet Council to promote dissemination of best practices in North America. 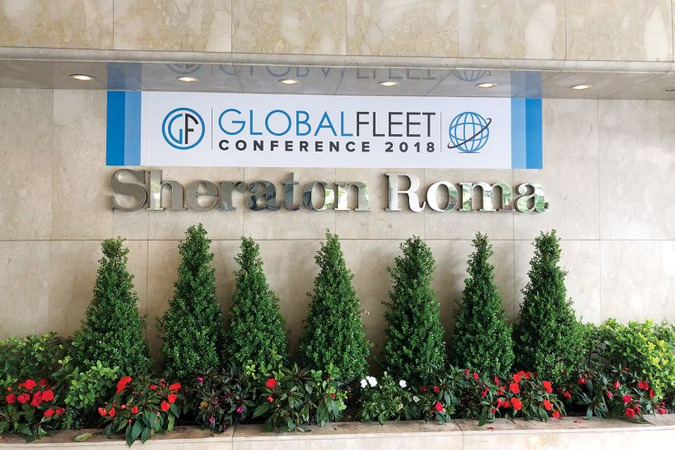 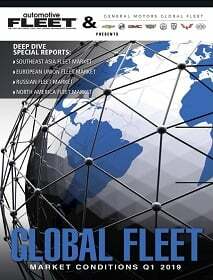 The 2019 Global Fleet Conference is scheduled to be held June 5 - 6, 2019 at the Hilton Miami Downtown in Miami, Fla., with full conference details to be announced soon. 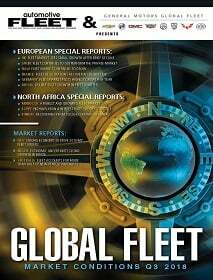 The conference is known for its presentations on all things related to global fleet management and its networking opportunities. 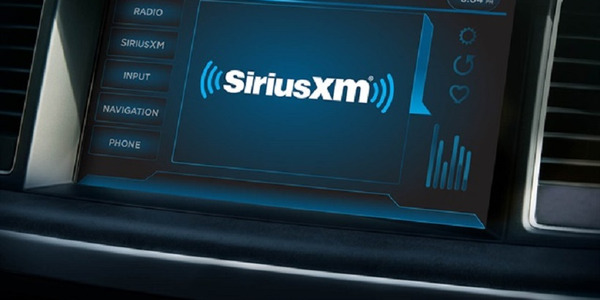 ARI has partnered with SiriusXM Canada to offer the SiriusXM Fleet Program to its clients throughout Canada. 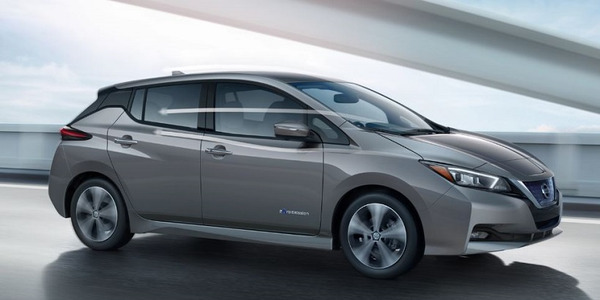 The company signed a memorandum of intent with the Federal University of Santa Catarina to study second-life applications for Nissan Leaf batteries. 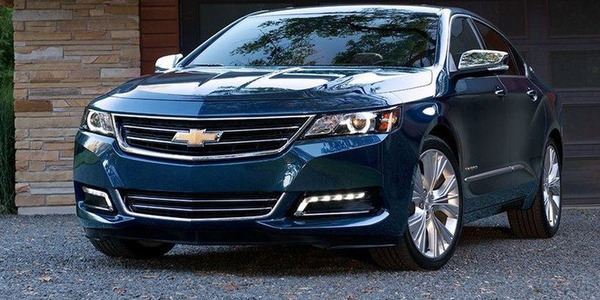 General Motors featured eight winning vehicles in Vincentric’s annual Best Fleet Value in Canada awards, more than any other OEM this year. 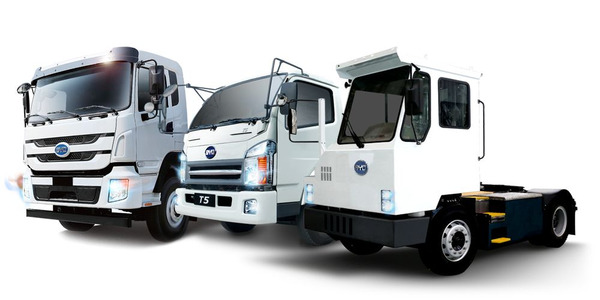 Build Your Dreams (BYD) Canada announced its zero-emission, battery-electric trucks are officially available to import into Canada for sale and operation. 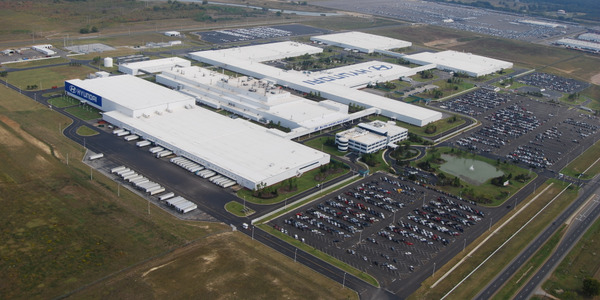 Hyundai is establishing regional headquarters in the North America, Europe, and India regions in an effort to spur sustainable growth and enhance innovation.